Rap artist Black$tar’s music career is branching out of Alberta and into British Columbia, as he becomes more nationally known. Music followed Black$tar for most of his life, but he discovered his passion for music as a little boy in the in his Church choir. From then to now, 21-year-old Black$tar is making his name known nationally alongside his brother DeSean and his friend The CORE. 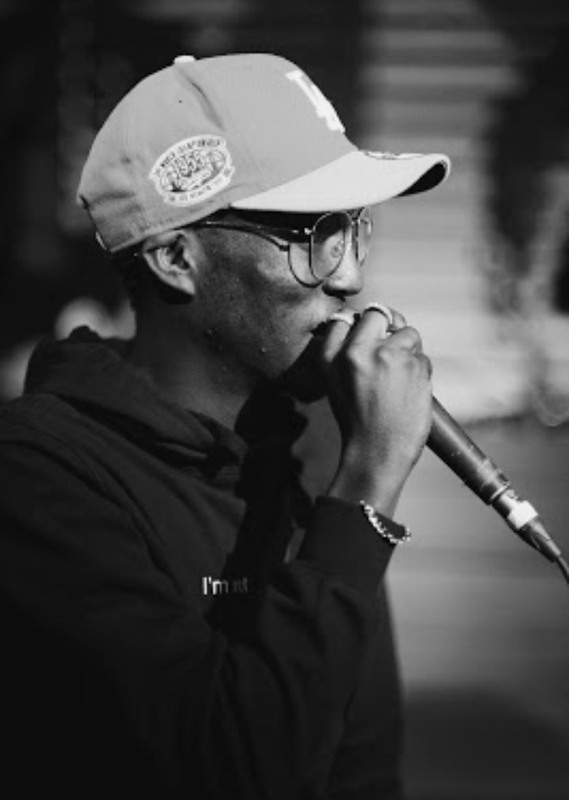 Black$tar started pursuing his dreams at the age of 15 with the Solo Music Group, a group designed to encourage and support the solo careers of its members. Since then, he has released three mixtapes, collaborating with around 20 different artists and has performed across Calgary. Now, he is making a name for himself in BC, and continues to grind in Calgary with a upcoming performance set for July 3rd. 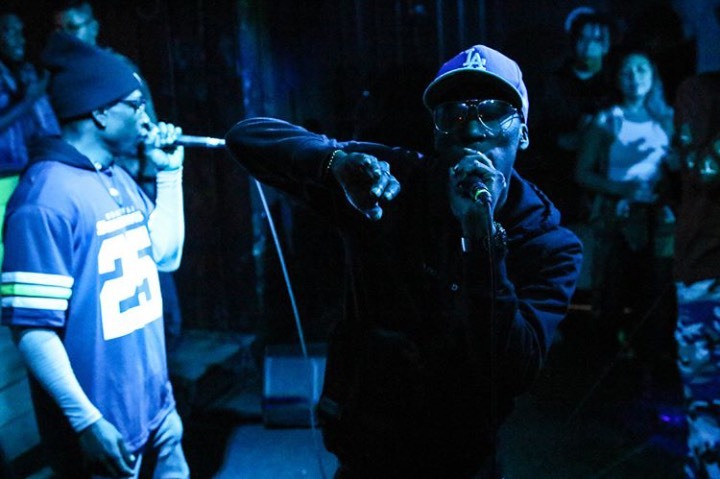 Check out CanCulture’s exclusive interview with the Calgary based artist Black$tar. How did your passion for music come about? In November you dropped your mixtape called The Butterfly Effect, what’s the story behind the title? What is the main message you want people to get from your mixtape? I’ve noticed you have many features on your mixtape, is collaborating an important part of your creative process? You’ve performed at the SoundOff Summit in Calgary and you’ve announced that you’re going to be performing at Marquee Beer & Stage. How does it feel to be getting all this attention from your community? On Instagram you expressed that the SoundOff Summit was like “a movie”. Could you describe what that feeling was like a little bit more and why it was an important moment for you? Wow, congratulations! Was it nerve racking to perform? Sometimes I find that the music industry can be discouraging, so what inspires you to keep going? Speaking of your high school friends who choose post-secondary over their dreams, how do you deal with that battle of school versus dreams? Do you have any advice for anyone who is trying to pursue their dreams? Black$tar has recently featured on a mixtape called Who’s Hungry Vol 1 in collaboration with Billy Bu$hop, Mino Ceaz, Jackie Art, Jardz F Star, Nate NvN, Deeper, Phatz, Chinx phase, JTXL, Banknotes, Noah J and Choppa. You can follow his music on SoundCloud or Spotify. For more updates about Black$tar and the Solo Music Group you can follow them on Instagram @TurrellBlack and @_solomg_ .